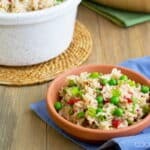 This simple Spanish rice side dish has pimientos (roasted peppers), peas and a touch of smoked paprika. It’s so good that it transforms a boring meal into an extraordinary one. 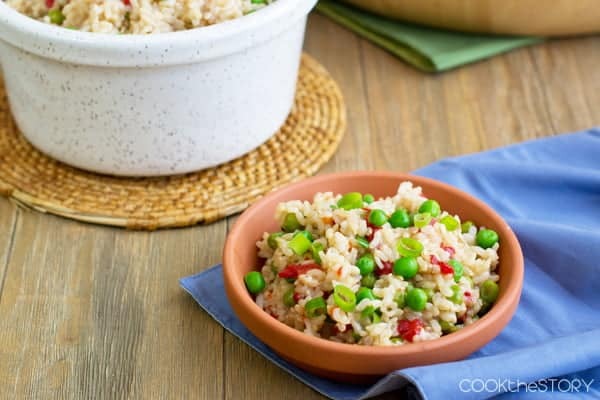 Imagine one tasty side dish (like today’s Rice with Pimientos and Peas). Get the ingredients for that. Get some chicken breasts, pork chops or fish fillets. 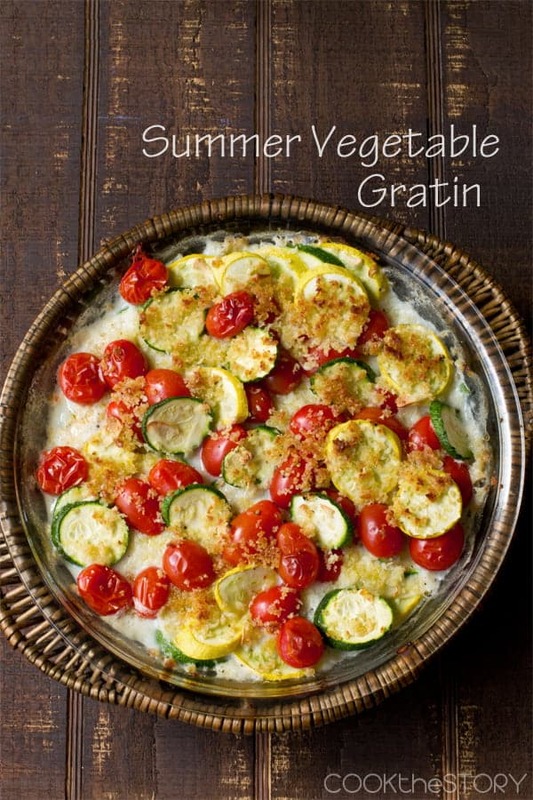 Optionally grab an extra vegetable, ideally something that can be eaten raw like tomatoes or cucumbers. To cook the meal, focus on the side dish. 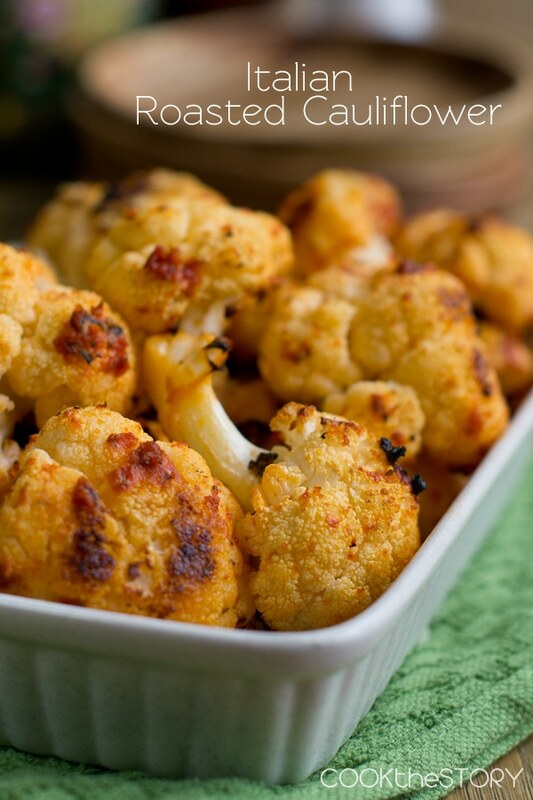 While it cooks add some olive oil, salt and pepper to your protein and bake it until done. Slice your cold veg. Serve. Each plate will have a nice piece of chicken, some crunchy cucumber slices and a steaming mound of colorful tasty rice. The meal is complete and interesting but you only came up with one idea and you only really had to fiddle with one dish. That’s the beauty of The Side Dish Solution. This recipe calls for brown rice. 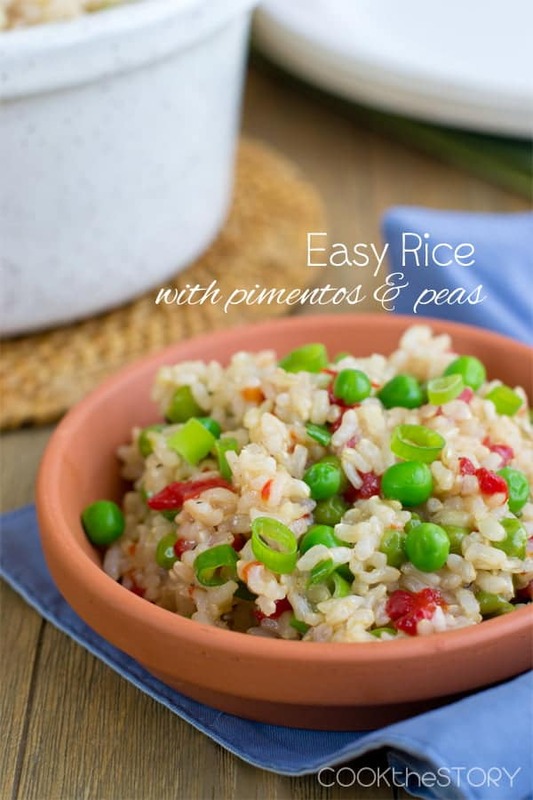 If you'd like to use long-grain white rice instead you will simply have to reduce cooking time. Reduce the first cooking time to 20 minutes. Reduce the second cooking time to 10 minutes. The total cooking time will now be 30 minutes. Preheat oven to 350°F. Put on a kettle of water to boil. 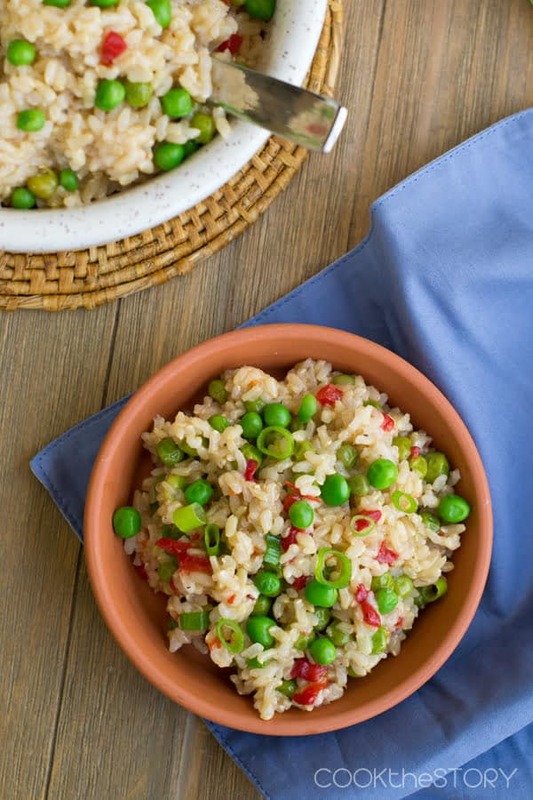 Measure the rice into a medium oven safe sauce-pan or casserole that has a tight-fitting lid. Add the olive oil, salt and smoked paprika. Stir. Add 2 and 3/4 up boiling water. Stir cover and bake for 45 minutes. Meanwhile, defrost the peas in hot tap water or in the microwave. Drain if needed. Put the garlic, pimientos and black pepper in a medium bowl. Add the defrosted peas. Stir and then add them to the rice. Stir gently, put the lid back on and bake until liquid is absorbed and rice is tender, 15-20 minutes more. Fluff rice gently with a fork. Stir in the green onion. Season with additional salt and pepper to taste if desired. This is my kind of rice! Looks delicious! How perfectly delectable! This looks like the perfect side.